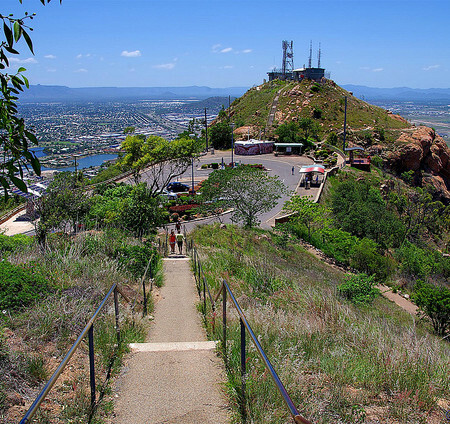 Castle Hill Summit gets a lot of love on TripAdvisor and other sites from visitors to Townsville. It’s a beautiful view, and we thought you’d enjoy a little peek. 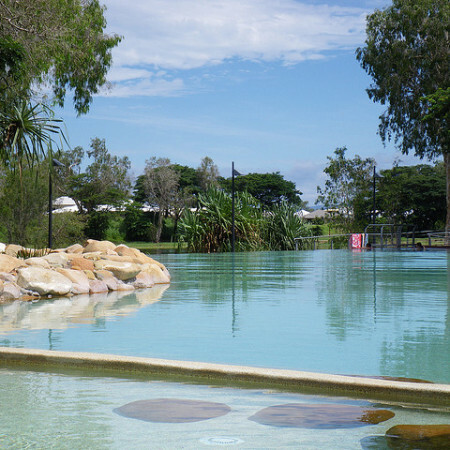 We talk a lot here at Townsville Holidays about the beautiful attractions like Magnetic Island and the interesting local wildlife, but we realized today that we’d been ignoring one important part of living in gorgeous, tropical Townsville: The abundance of fresh fruit and veggies available virtually year round. 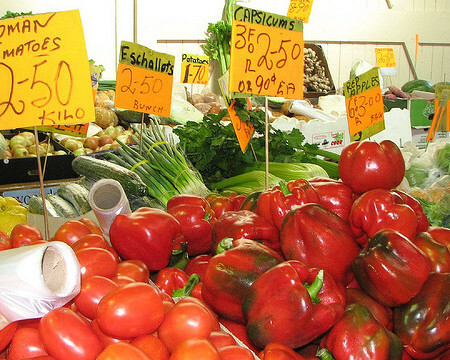 So, in honour of all that is fresh and delicious here in sunny Oz, we have a photo just popping with veggie color and taste.